Did John Wesley plagiarize Matthew Henry…? Is there any evidence to support Matthew's gospel account of the curtain in the Jerusalem Temple being torn in two? Do churches in the West ask the faithful to leave their sandals out , while attending service? Do Baptists consider immersion baptisms of adults performed to be valid if performed by other denominations? Does liturgical abuse make a mass invalid? 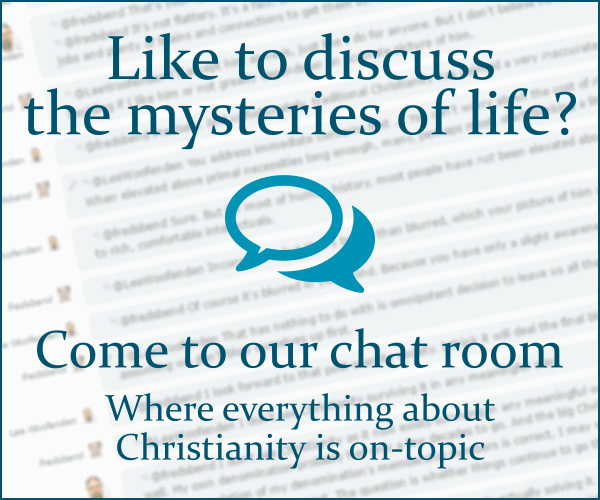 What is the Christian counterpart of Sharia and Halakha? Posture when singing the Marian antiphon in the Evensong of the Divine Office of the Personal Ordinariates? Was the Gathering Relics of Holy Men in 1st Century common in the Early Church? How do we know that December 25 was the birthday of Jesus?